Play our free games online now!Download our apps and games from the App Store! 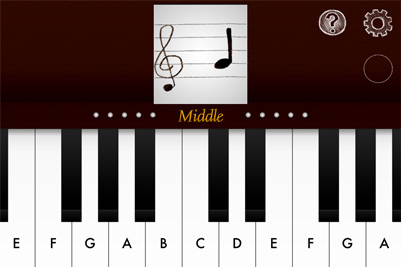 The ultimate songwriting app. 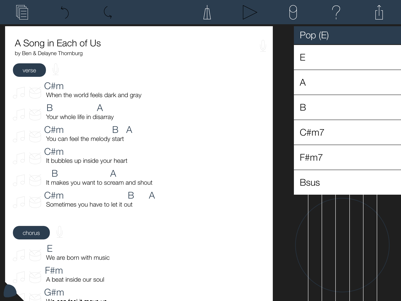 Whether you're a seasoned award-winning songwriter or you've never played a note, VCVCBC is the easiest way to get the song out of your head and into your iPad. Start from lyrics, melody, chord progression or rhythm, and combine them into a chord chart to share with the band. Sounds awesome! Let me see it! 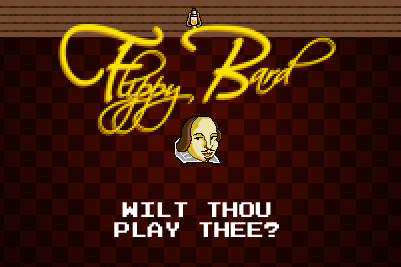 Made for the Flappy Jam, this is our homage to Dong Nguyen's Flappy Bird. Avoid rows of theatre peasants. Don't catch fire! I must play that. 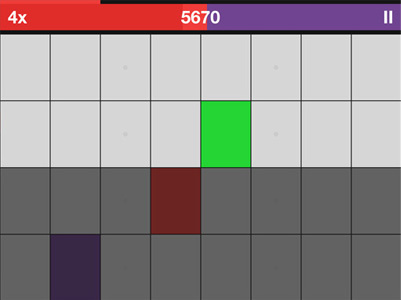 A new kind of rhythm/music game! Build a drumloop by playing back sequences of drums, bass, pads and lead. The more accurate you play, the more points you score, unlocking new songs. If you've got an iPad, play with up to 4 players around your device! No way! Tell me more!